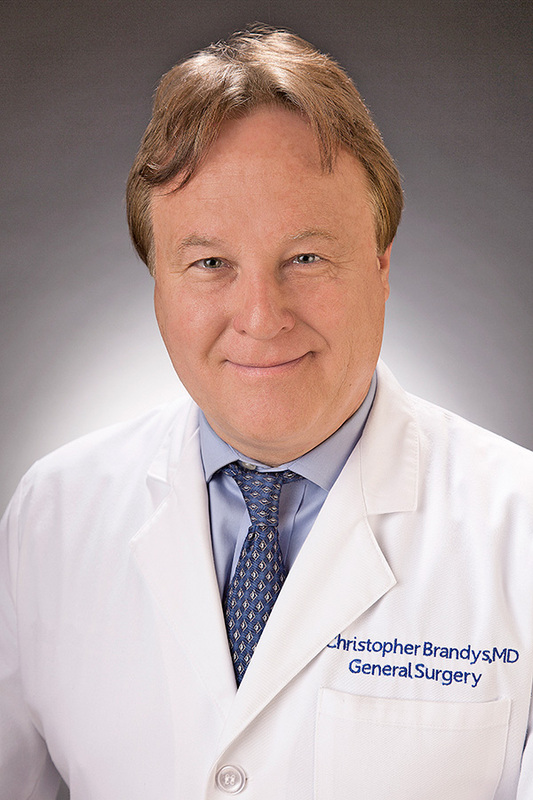 A very accomplished surgeon and Fellow of the American College of Surgeons and Royal College of Surgeons in Canada, Dr. Brandys has practiced medicine for more than 30 years, including serving as chair of surgery. Dr. Brandys is board-certified by the American Board of Surgery, a graduate of Dalhousie University in Nova Scotia, Canada, where he also completed his residency and surgical fellowships. Dr. Brandys is pleased to join NGPG and continue to operate at Northeast Georgia Medical Center (NGMC) Braselton, Georgia’s #1 Hospital. NGPG Surgical Associates board certified surgeons specialize in all types of surgeries—from advanced surgical techniques like single port access procedures and robotic surgery to GERD and bariatric weight-loss surgeries—as well as most general surgical procedures. NGPG Surgical Associates is an affiliate of Northeast Georgia Health System.